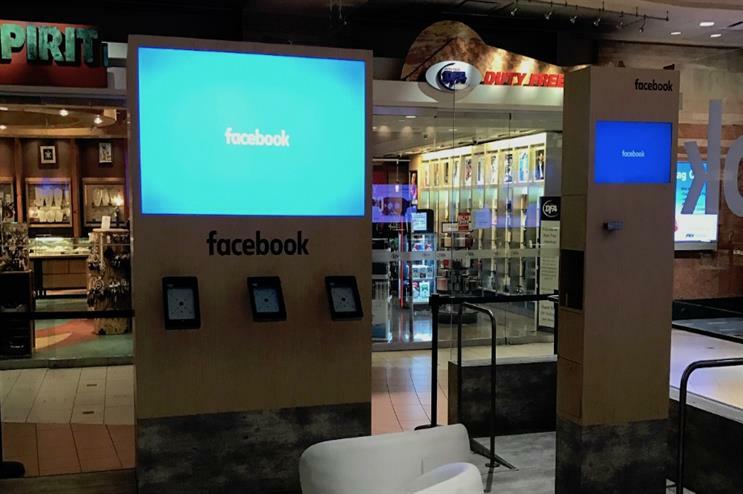 Facebook is touring the US to showcase the power of virtual reality (VR), giving consumers the opportunity to try out Samsung Gear VR. The tour, which officially kicked off in October, made several stops in December to coincide with the festive season and increased travel over the period, and will run until the end of January. It is making stops at airports, college campuses, festivals and shopping and city centres across the US. In total it will visit 14 fixed locations and create 24 pop-up mobile versions of the tour. Facebook says it is aiming to showcase the power of VR to those who have not yet had the chance to experience it. Visitors to the stops on the tour can test out Gear VR and also have the opportunity to share a gif of themselves in the VR headset. Facebook is also showcasing Samsung Gear VR, powered by Oculus. The tour focused heavily on airports during the festive season and will also be showcased at sporting events. Agency Innovision partnered with Facebook for the second year running to deliver an experiential presence at the 2016 International Festival of Creativity in Cannes. In 2015, Facebook teamed up with small business network Enterprise Nation to deliver a summer tour aimed at helping small to medium enterprises achieve greater success.